Well if you are one of the poor souls that often get confused about eating food then I can give you 12 healthy foods that a diabetes patient can have without any worry. We are here with some answers to help you. You will be amazed to know that how you never know about them and their utilities. Tuna fishes have huge health benefits and are favorites of many. Restaurants also serve various dishes of Tunas so while you are traveling you can stay healthy too if you select the right food. Tunas are filled with omega-3 fatty acids and vitamin D. Tunas are good for your bones too. Take 3 ounces of Tuna fish daily and you will get 1300 mg of omega-3 fatty acids with vitamin D which will help you to improve your immune system. The healthy fats that Tunas have, reduce the risk of heart diseases, inflammation and improve insulin resistance. Though limited intake i.e. ; 12 ounces a week is highly recommended as tunas are high with mercury which causes neurological problems. Walnuts are favorites of many. They can be taken without anything as snacks or you can use them in your salad. Nuts can be a good snack for people with type 2 diabetes because they may help prevent heart disease, keep blood sugar controlled, and even aid weight loss. 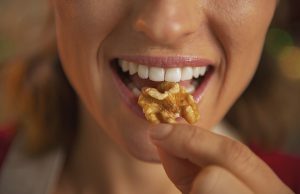 14 halves of walnut or you can say 1 ounce of them will give you 2 grams of fiber and 2.6 grams of ALA which is the omega-3 precursor. Walnuts will give you enough energy for the entire day. 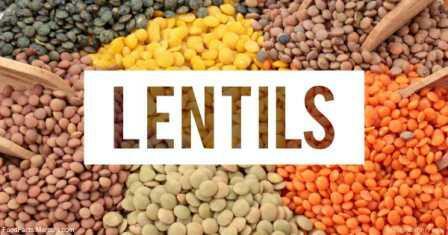 Make a habit to have lentils every day in your meal because of the fiber, proteins, vitamins, and minerals. 1 cup cooked lentils contain 16 grams of fiber and 360 mcg of folate. For the vegetarians, lentils are the good source of proteins. You can make lentils soup which is more delicious to have also it is a very good detoxifying recipe. 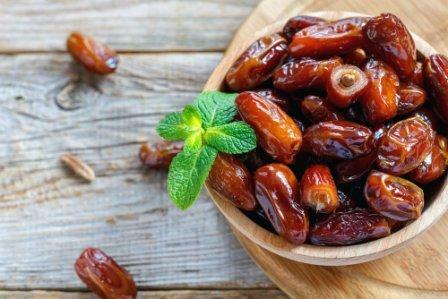 Diabetic patients who love sweets can have dates with delight as these brown fruits give a slightly sweet taste and an adequate amount of fiber. Having 7 dates can give you 4 grams of it. These fruits can be taken as snacks or used in various recipes. They are also filled with antioxidants which help to detoxify our body. Flaxseeds are capable of controlling your blood sugar level and lowering your cholesterol. 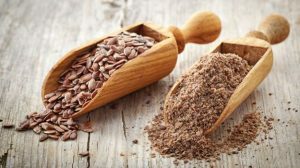 These tiny seeds are the power pack of fiber and ALA or alpha-linolenic acid. Daily intake of ALA protects your body from heart disease, cardiovascular disease, and heart attacks. 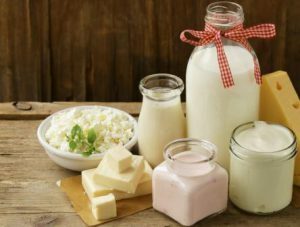 Calcium and vitamin D are most needed nutrients for a diabetic patient and where can you get it better than dairy products? Dairy products like, milk, yogurt, cottage cheese are favorite of all. Many studies reveal that having 1200 mg of calcium and more than 800 IU of D vitamin will lower the chances of having diabetes by 33%. So having dairy food which combines both the calcium and vitamin D will boost your health condition largely. Combining milk with oatmeal and having it for breakfast will give you more nutrients. Barley is packed with soluble fiber beta-glucan that helps your body to lower cholesterol level and let your body absorb it completely. Consuming about 3 grams of beta-glucan which you can easily get in a single barley will lower your cholesterol level by 8%. There is also a considerable amount of protein in barley which will help you stay energetic. Peanut butter is high in calorie so make sure you are consuming a considerable amount. A diet high in magnesium is thought to offer protective benefits against the development of diabetes. Peanuts are a good source of magnesium. 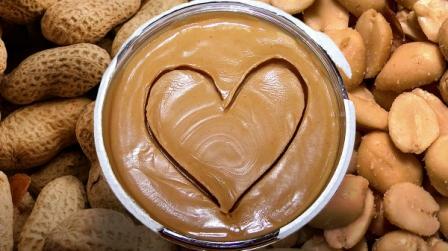 Intaking 2 tablespoons of peanut butter can give you 2 grams of fiber and help you to reduce diabetes. Also, the monounsaturated fat of the butter will help you to keep your heart healthier. Do you love candy and after having diabetes you are unable to eat them as your doctor has advised against it? 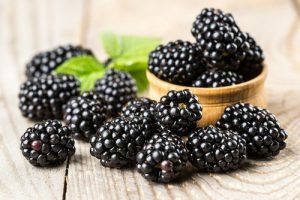 Then why not consider having berries, as they are natural candies, packed with loads of fibers and antioxidants that act as detoxifiers. 1 cup of blackberries will give you 7.6 grams of fibers and 1 cup of blueberries will serve you 3.5 grams. In curing heart disease, berries are also helpful. Oats are very good in fighting total and bad LDL cholesterol, also they improve insulin resistance. 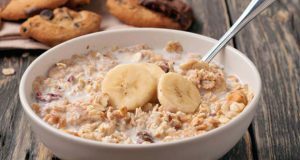 Oats contain soluble fiber which slows the rate of breaking down and absorbing carbohydrates in your body that means your blood sugar level will stay stable. Consuming a half cup of oats will give you 4 grams of fibers. Beans have many health benefits other than keeping your blood sugar level steady. 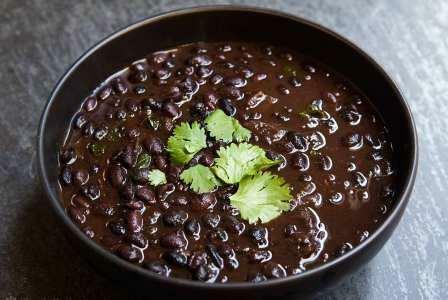 As a source of fiber, consuming a half cup of black beans will give you more than 7 grams of it. Beans also help in lowering your cholesterol level and give you enough protein so that your energy needs can be fulfilled. Consuming a half cup of white beans will provide you with 100 mg of calcium that is about 10% of your daily need. Also, beans are low in saturated fat than other proteins like red meat which can cause heart diseases. Salmon fishes are filled with a great nutritional value that is why these are hugely recommended in every doctor’s clinic. 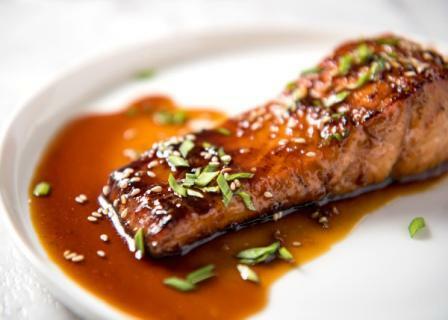 A diabetic patient can have salmon because they are the rich source of omega-3 fatty acids, healthy fats, and vitamin D.
Consuming 2 ounces of salmon fish will provide you with 1800 mg of omega-3 fatty acids which reduces the risk of heart diseases. The 7th leading cause of death in the United States is Diabetes. Certainly, an alarming fact but in maximum cases, the death can be avoided if the patient has taken care of his diet. Eating healthy food for a diabetic patient is highly recommended as diabetes often results in weight loss, and in severe cases heart attacks and strokes. Healthy food choices of yours can lower the risk and promote or prevent resultant diabetes and insulin resistance. 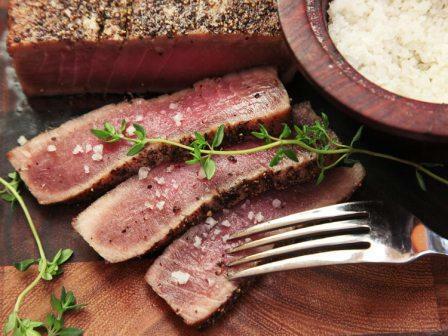 Non-vegetarians who are suffering from diabetes often switch to meals packed with meats for calories but for the vegetarians, it becomes difficult to choose the correct nutrient source. In that case, they can intake lentils, peanut butter beans etc which have enough protein, to use them as alternatives to meats.